"Just a quick note to thank you for such first class service. It's barely believable that our order has just been delivered by Startrack! We will continue to recommend you throughout the coming year. Seasons greetings to you all, and thank you again for the prompt and courteous service." "I would just like to say thank you for the very prompt dispatch of my order from you this week. After I had placed my order I very quickly received a phone call to advise me that one of the items orderd was out of stock and was asked if it would be ok to replace it with something similar. This was agreed on and then to my surprise the parcel was in our post box less than twenty for hours later. This was really appreciated as I wanted to complete constructing a large trellis for a grape vine along side our house before Christmas. What I did appreciate was the small Christmas gift that was included in the package, it is the little things that count. I will certainly be recommending you to my friends and will certainly be looking to you for further business." "Thanks you so much, you definitely know your stuff, ordering was so easy!" "Thanks for all your help, excellent service and great product. The project went really well, fitted together perfectly and the total cost came well under my expectations." "I appreciate your professionalism and love the way you guys continue to innovate and grow - I look forward to an iphone app so i can order out in the field!?" "You're a bunch of top blokes." 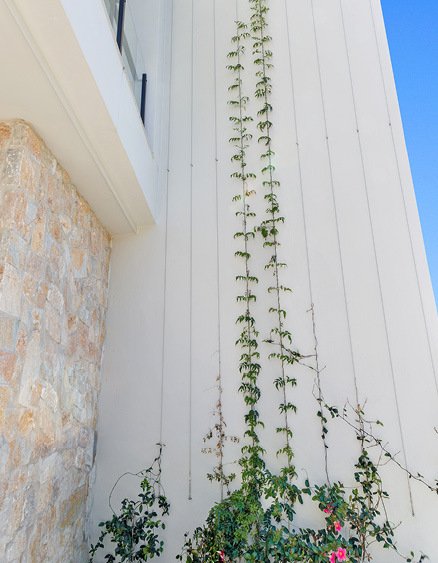 "My balcony railing looks really great - I know Gxxxx from G Hxxxx Constructions was very impressed with your system and will be using it again. I gave him your contact because my cousin Bxxxx Cxxxx bought his railings from you and he was pleased as well. Happy to pass along positive feedback to your customers." "Your service and competitive prices last time left me with no hesitation in using you again. Thanks." "The order arrived today. Wow, that was quick!" "You guys are a pleasure to deal with and I am glad to have you as part of the team that allows me to do what I do with confidence and pride." "My customer is extremely happy. Thank you." "Thanks very much for the extremely fast service! This means a lot especially when i'm ordering last minute!!" "Super quick and efficient service, thanks so much." "Your [new] website is very good. Well done." "We would like to thank you for your great service and product and look forward to dealing with you in the future." "I wanted to especially thank you guys for your outstanding service. Since I started my business on the Gold Coast 5 months ago, I have experienced consistently terrible service from many other Queensland businesses, from unreturned emails and phone calls, to incorrectly supplied goods, late deliveries and incorrect invoices. Miami Stainless, though, has shone like a beacon of light in an otherwise dim business-to-business landscape. Keep up the good work!" "The workmanship on the posts was excellent thank you." "I received my order on Friday and was very happy with your product and your help and service. I found it easy to install and it looks great. Thanks for your help and quick service i would gladly recommend your product to anyone." "I just wanted to thank you for your fabulous service. I placed an order yesterday and it is here in the Blue Mountains already today. Also love your new online ordering. A pleasure to do business with you." "I'm most happy with my purchase so far, purchase, postage and especially the price for this item was the best by far I found anywhere, so all happy with that." "Thanks for your help on this job much appreciated. We will be doing more business with you, cheers." "The additional two panels arrived on Friday as promised. Thanks again for excellent service." "Received order and just fitted it looks great thanks for all your help." "You were recommended by a friend for providing an excellent service, value for money, on time fabrication and delivery"
"I would like to thank you all very much for the terrific product and service you have provided for me. My gazebo looks fantastic and all the pieces fitted perfectly. I could not be happier with the prompt response. I have no hesitation to recommending you to anyone who needs balustrade in the future. Thanks again." "Thanks [Miami Stainless]; very pleased with your great products and service." "Just a short note to thank you very much for you excellent service, delivery as promised and to exact requested specifications. 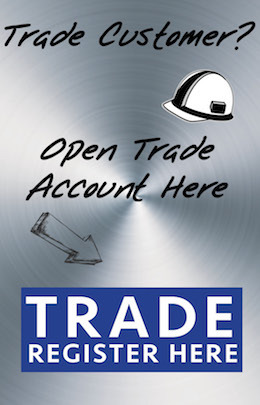 I have significant exposure to the building trade though our business and will not hesitate in referring wholesale business to you." "I wanted to write and comment on the exception service and delivery I received from your company. The products arrived when you said they would, the quantities were correct and the costs were competitive. I really appreciate it. Keep up the good work"
"I had a choice of local suppliers, and chose Miami which is interstate to me. Why? Because they were professional, helpful, had very good product. Costs were comparable and they back up their product with support. 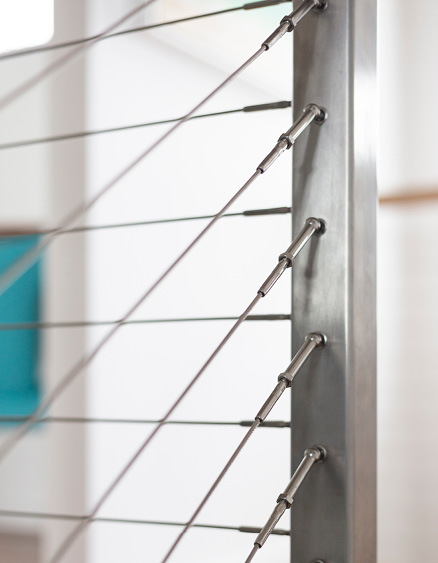 I'm very careful where I spend and looked at wire balustrade suppliers Australia wide. Miami was the best not by a nose, but by yards." "Thanks for all your help, parts arrived today. Your service was exceptional and I would recommend you anytime." "Thank you for your prompt professional service. I received the package on Thursday. I will be pleased to tell others of my experience." "I have received my order, thank you for your advice & prompt service. I would not hesitate to recommend Miami Stainless to my customers as one of my customers recommended you to me. Great service." "You have exceeded my expectations, amazed to see the courier arrive at mid day today (Wednesday) I wish everyone I dealt with operated this efficiently. I will recommend you to my other neighbour. Well packaged and labelled as well. Now I'm just hoping I got my measurements spot on!" "You guys are a pleasure to do business with, consistently!" "I received the little Dee rings today, they were exactly what I was after. Many thanks for the prompt manner in which Miami processed and dispatched my order. And thanks too, for the little sweets included in the package. A lovely touch. Merry Christmas to all at Miami Stainless." "I have received the prompt order from Miami Stainless. The quality of the product is very good and does exceed my expectations, I will certainly use Miami Stainless when I require further orders." "Overall, your telephone manner, willingness to assist and prompt responses have been to say the least - outstanding! I was originally daunted/anxious with ensuring measurements, selections, cost/wastage etc were correct, your efforts/manner and your professional attitude assisted with the whole process. If I know anybody looking for similar gear, I will be giving them your name and number." "Thanks for the prompt delivery of the eye bolts... arrived in less than 24 hours!" "A few Darwin businesses could learn a trick or two from you." "Amazing service! They arrived this morning at 8.30 am, after ordering at 2.00 pm yesterday. Now I can get on with the project." "I just wanted to say a MASSIVE THANK YOU, everything and more arrived and is looking great in our courtyard. The service I received from Miami Stainless was fantastic, well done and thank you." "I thought I'd let you know that I'm over the moon with your service & product. Your company stands out because it is rare to find a company that exceeds my expectations at all levels and I'm sure I'm not the only one. The stainless part of my DIY is done and it looks great. I've already recommended you to a colleague in Sydney who needs to finish his decking." "Just wanted to say that I was very impressed with the products supplied from Miami Stainless for our new decking area. I put all the relavent post measurements in the Balustrade Builder program on your website and the ordering was very simple. 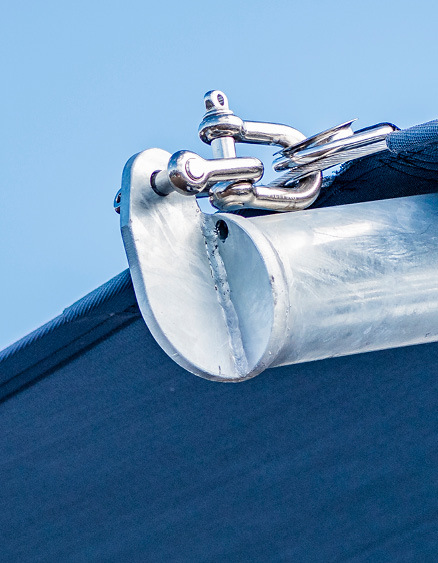 The Insert Swage Stud System arrived within 2 weeks (ordered just prior to the Easter break) and I took great pleasure in fitting the stainless cables up to finish off our new deck. Everying fitted perfectly and the insert system is a breeze to install. Gets a lot of comments. Thanks again." "I was a 1st time, walk-in, customer on Wednesday, 23/7/14. I was greeted upon entering shop within 5-10 seconds. Robert Herd served me right away and was very patient, took his time getting what I needed, running back and forth, and offered good suggestions as well. I found your pricing to be competitive and your items of high quality. All I needed was in stock. It's not often you'll find good service and value, keep up the good job, I'd highly recommend your business." "G'day Robert/Dean, all good with invoicing. I will highly recommend Miami Stainless to anyone, if only other companies were as efficient as yours life in the building game would be so much easer, its been a pleasure to deal with you." "I am once again in awe of the excellence of service, quality of products and superlative speed of dispatch by the magnificent staff at Miami Stainless. It is an absolute delight doing business with you, your business is a shining beacon of distinction in the online provisioning world." "Thank you to all at Miami Stainless for the fantastic service. Such a small order requested, in regional Victoria, one day and delivery from Queensland the next. Outstanding Service!!!!!" "My husband and I wanted to let you and everyone concerned at Miami Stainless know that our experience with your company absolutely exceeded our expectations. At every point of contact, the staff at your company were friendly, helpful, knowledgeable, prompt and followed through with what they said they would do. We only ordered the railing system on Monday and we received it on Wednesday, which is amazing. The product you supplied is beautiful and the workmanship is exceptional, my husband was very very happy. And the price was phenomenal. To cut costs my husband was going to order the parts and do the work himself until he realised that crimping was going to be an issue. When the staff member worked out the price for us for the total completed product we didnt think twice. Thank you all for a wonderful product, that will look beautiful in our home and for the exceptional service you all provided. We will definitely be passing your company name on to as many people as we can." "Thanks for the extremely fast service. I didn't expect to receive my posts until sometime next week, so when they turned up the next day after placing the order, I was pleasantly surprised. You guys have exceeded my expectations and I will definitely be in contact soon to place my order for my wire balustrade." "I always make a point to tell people when their service is excellent, and yours is. Every time I have ordered something from your business it has arrived the very next day, couldn't be more pleased with your company. 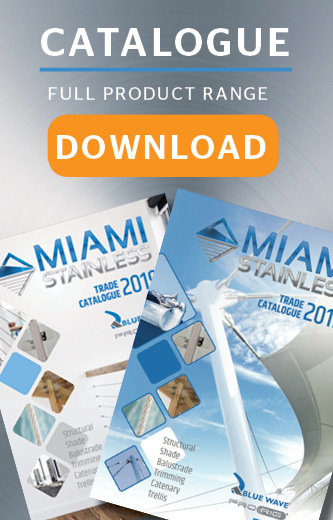 I have, and will, continue to recommend Miami Stainless to others." "I just want to pass on my thanks and let you know I have been really impressed with your service. I put my order in on the Sunday, got an email from you guys on the Monday confirming the cost. My order was made and dispatched on Tuesday, and I received it in SA on the Friday. A job well done by everyone involved, I have greatly appreciated the high level of service by everyone I have dealt with. 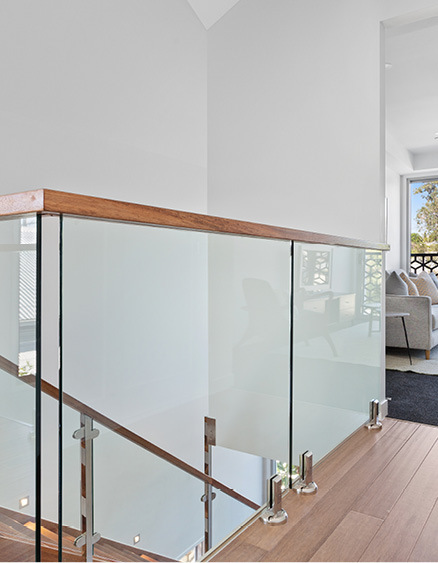 I have been talking with a few people recently who want to install some balustrades, and I certainly will recommend they deal with you guys." "I just wanted to thank you for the most efficient way you deal with orders, especially when you get a customer like me who only wants a [small] amount of wire. I had tried many of the wholesale electrical shops in Sydney, and all said they could get it in but that was the last I ever heard.?" "Just wanted to thank Miami Stainless for the quick turn around with the posts I ordered. They look awesome and were exactly what I was after." "Your service is impeccable. The delivery was on my door step Tuesday. 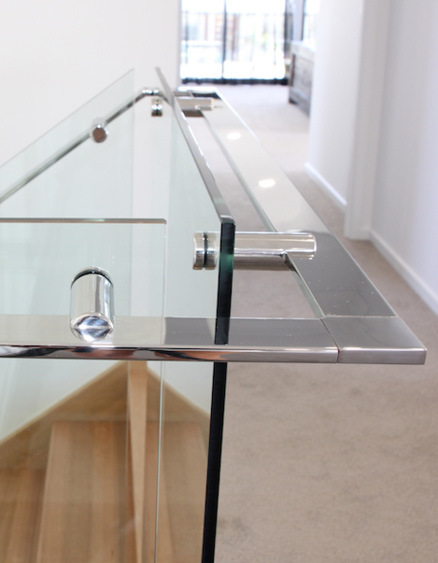 It reminded me of your great service 6-7 years ago when I built our home balustrading with your products. Keep it up." "I first ordered from Miami Stainless several years ago while living in South Australia, the service was excellent back then and has remained First Class to the present time. The sales team are easy to deal with and a real help when it comes to advice and helpful hints. I recommend Miami Stainless at every opportunity." 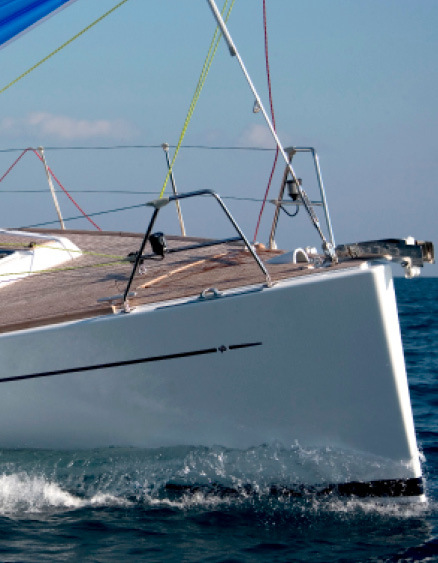 "Just a quick note to let you know how hugely impressed I am with your service and quality of the goods. Delivery was extremely fast. Looking forward to installing the wire. Yes, you did far exceed my expectations!" "Thank you on your prompt service, received this order today. Great to do business with you, hope to do same again some day. Once again thank you." "Thanks for a great service received my package yesterday less than 24hrs. Keep up the good work & competitive pricing will definitely use you again when needed."